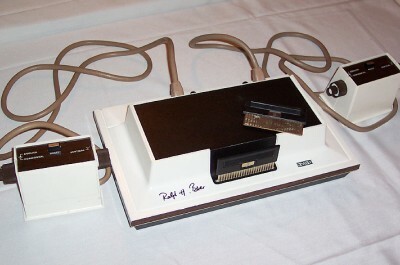 Ralph Baer, considered by some the father of videogames, has been included in the American Hall of Fame for inventing technologies that led to videogames. 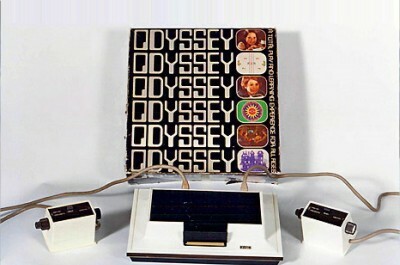 Ralph Baer started the development of the Magnavox Odyssey back in 1966 (known as the "Brown Box" back then) and released it for the public in 1972 starting one of the most profitable industries nowadays. "People thought I was wasting my time and the company's money for that matter. 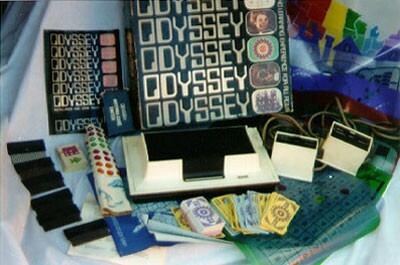 There's no way anybody could have predicted how fast this industry would take off."